Not since 1870 had this blessing been imparted from the balcony. F. Charles-Roux said of him, authority seemed to emanate from him which was neither stiff nor tense and which imposed itself without effort. He seemed to be robust; his features, his expression reflected energy, but an energy which was calm, in repose, so to speak. He was especially capable of assuming a confidential and familiar tone with common people, which endeared him to them. In this spirit of personal authority, the Sacred College of cardinals would find their own role diminished, as he preferred not to delegate authority. Such was the manner in which the scholar-pope assumed the role of Holy Father. Pius took as his motto Christ’s peace in Christ’s kingdom in a world poised for war and still in the throes of revolutions both in Russia and Mexico. Pius communicated his desire to be involved in society rather than isolated from it. This included his expectations that Catholic lay people would contribute to the peace of Christ and he laid the groundwork and created the infrastructure for this to happen. In his first encyclical on Catholic Action, he promoted the collaboration of the laity with the hierarchy in the church’s mission. He encouraged Catholic youth organizations and created the feast of Christ the King specifically to counteract the effects of secularism. In his two Jubilee years of 1925 and 1933, he emphasized the mission of Catholic Action that he so ardently wished to promulgate. Pius wrote many encyclicals on topics ranging from Christian education, marriage and social teaching, even going beyond Leo XIII’s Rerum Novarum. He addressed the severe unemployment issues and the arms race. 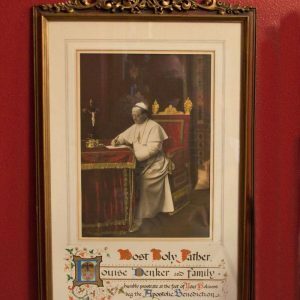 Pius XI also canonized many saints, among them Thomas More (1478–1535), John Bosco (1815–1888) and Teresa of Lisieux (1873-1897) for whom he had special affection. Among others, he declared St. John of the Cross (1543-1591) and St. Robert Bellarmine (1542-1621) doctors of the church. Pius did his best to ease tension between the modern world and the papacy and in many of his initiatives he was able to go beyond what his predecessors had been able to do. 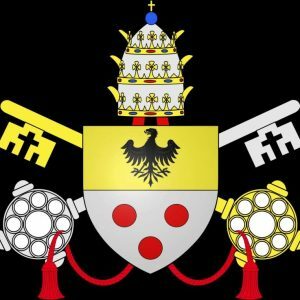 In the area of arts and sciences, he reorganized the Vatican Library, founded the Pontifical Institute of Christian Archaeology, built the Pinacoteca to house the Vatican’s picture collection and moved the Vatican Observatory to the papal palace of Castel Gandolfo. In 1931 he installed radio in Vatican City and in 1936 founded the Pontifical Academy of Sciences. Pius became known as the Missionary Pope because he intensely promoted missionary work in China, Japan, India and Southeast Asia. He required all religious orders to engage in missionary work. The number of missionaries doubled during his reign. He created 128 new archbishoprics and 113 Apostolic Prefectures throughout the world. Many indigenous clergy including the first African and African-American priests and bishops were ordained during his time as well as six Chinese bishops. In the United States, Mother Katherine Drexel regularly corresponded with him and sought his support to influence white Catholics to be responsive to the needs of disadvantaged Native Americans and African Americans, which he promptly gave. Pius attempted, as had his predecessors, to end the schism between the East and West, but his attempt was based on submission to Rome, not on compromise. The effort failed. 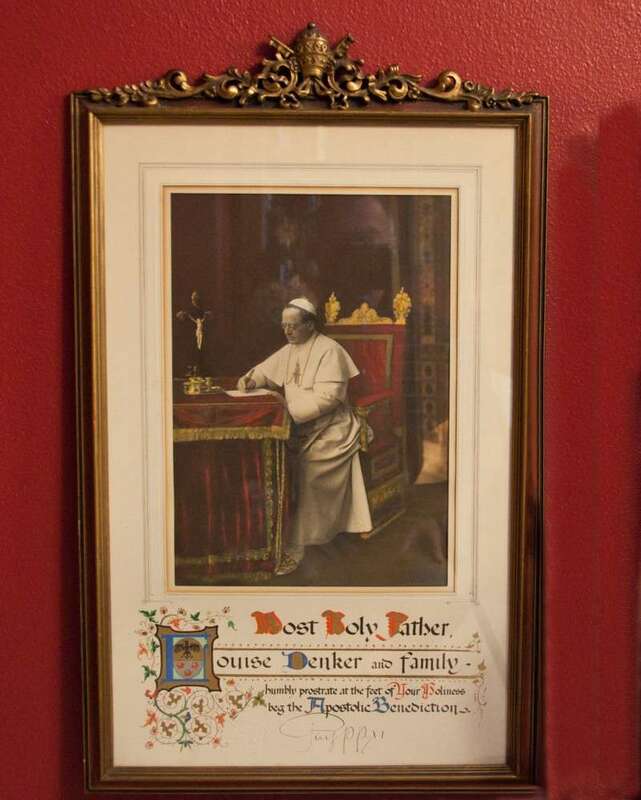 He paid lavish attention to the Byzantine rite churches that were in full communion with Rome and approved some discussions with Roman Catholics and Anglicans between 1921–1926 but was hostile to the Protestant Ecumenical movement. He believed the church could not accommodate such a number of independent organizations believing completely different doctrines. He prohibited Roman Catholics from participating in these conferences. Pius will long be remembered for his concordats devised to ensure the Church’s freedom to work in all the countries after The Great War. In 1922, Latvia was the first. Bavaria in 1924, Poland in 1925, Lithuania in 1924 and most famously, Italy in the 1929 Lateran Treaty, following three years of bargaining with the Fascist government of Benito Mussolini. This treaty ended the dispute that had existed between the Church and Italy from 1870. The recognition and acceptance of Italy’s sovereignty removed any possibility that former territory would be restored to the Church. It allowed the Church to move forward solely as a spiritual authority from the smallest state in the world, Vatican City State. 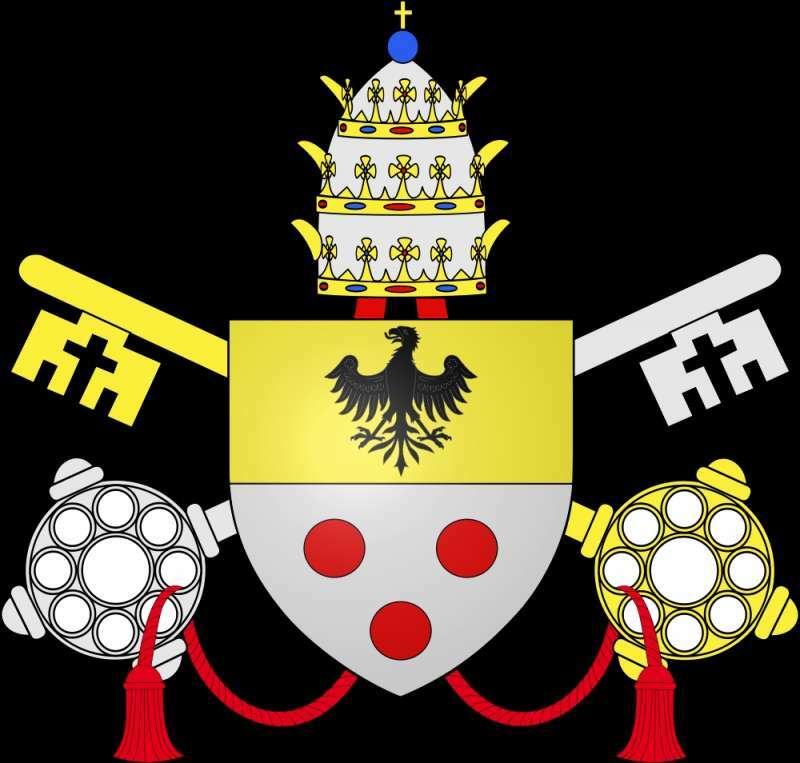 The treaty guaranteed the pope’s liberty, recognized canon law and Catholicism as the state religion. 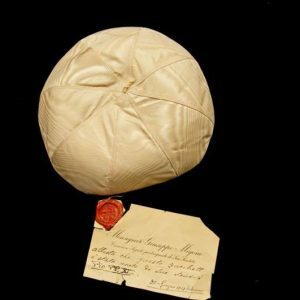 Financial compensation for the Papal States totaled 1,750,000,000 lire, an endowment that put the papacy on a secure financial footing. The treaty also allowed for the teaching of Catholic doctrine in state schools. Mussolini’s interest in these negotiations centered on his awareness of the importance of the Catholic faith to Italians rather than any interest in peace and reconciliation. Another important concordat was signed and at least thirty messages were sent to the Reichstag government of Adolf Hitler. In 1933 amidst opposition regarding the morality of such an alliance, Pius XI was deeply concerned for the clergy and laity of Germany and their treatment at the hands of the government. The concordat was an attempt to guarantee their safety and the rights of the Church in Germany. Almost immediately the government disregarded the concordat. 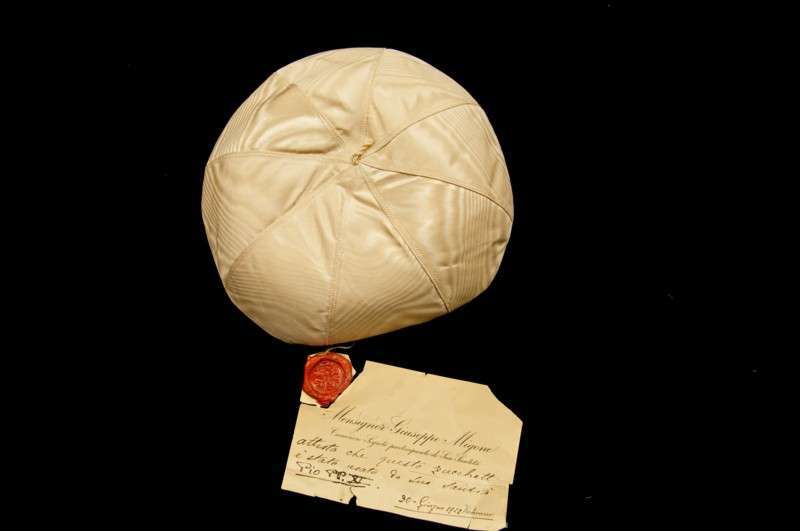 Pius XI knew no compromise was possible. In 1937 he issued the only encyclical ever written in German denouncing the racist ideology of the National Socialist Party and attacks on the Catholic Church and its clergy. He mandated that it be read from every pulpit in Germany. It had to be smuggled into Germany in order to be read. Many clergy and laymen suffered as a result of their courage to read the Pope’s encyclical and to have it printed in order that it could be read. He further addressed the atheistic materialism of communism both in Russia and in Mexico. The persecution of the Catholic Church in Mexico included expelling or murdering more than 3,000 of its 4,000 priests. Pius denounced the West for what he termed the conspiracy of silence regarding the butchery of Mexican clergy and the suppression of the Catholic faith. Pius rigorously opposed nationalism, racism and anti-semitism. Capitalism and communism always seemed to overshadow his equally harsh opposition to Nazism. Both he and his Secretary of State, Eugenio Pacelli, the future Pius XII, would face harsh criticism for their inability to clarify their positions convincingly. In February of 1939, Pius XI convened all of Italy’s clergy in Rome to deliver a speech he had worked on for months. The speech denounced the violations of the Lateran treaty by the Italian government and the racist persecutions by the German Reichstag. The night before he was to deliver the speech, Pius died of a heart attack. There was speculation that Benito Mussolini had him poisoned because he feared excommunication. This theory has never been proven. 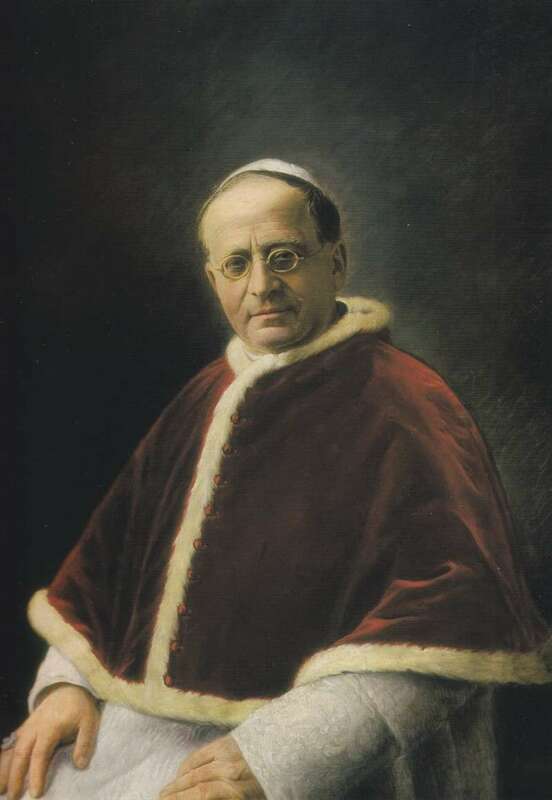 Pius XI was considered an able and strident politician who could both smile and scream at dictators throughout the world but knew enough never to attempt a compromise with them. 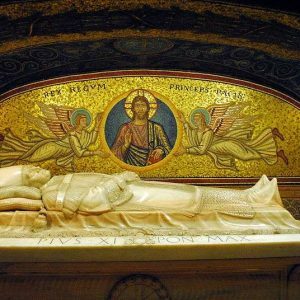 St. Peter’s Basilica.org says the following about Pius XI. The author of thirty encyclicals, he shed light on the social and spiritual problems of his day and was characterized by his refusal to yield to the evils that threatened to overcome the world in which he lived. Instead he chose to rally the forces of good. 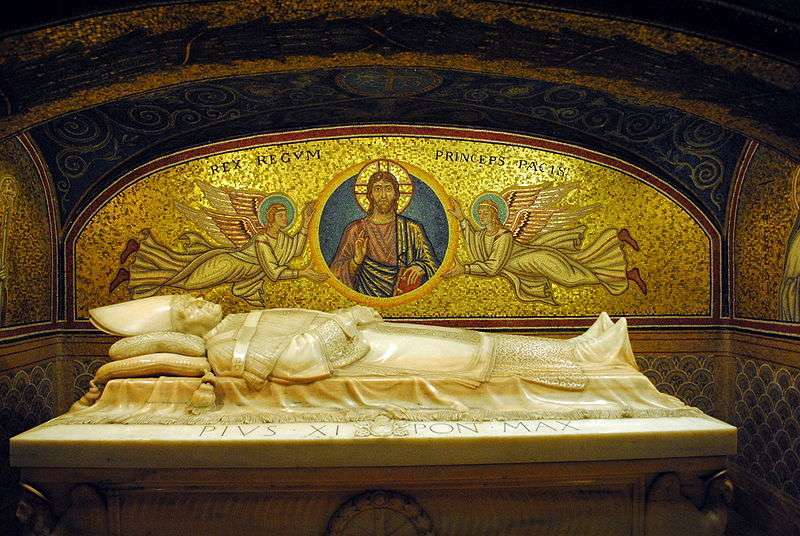 He is buried in St. Peter’s Basilica.